out the best value for our customers. 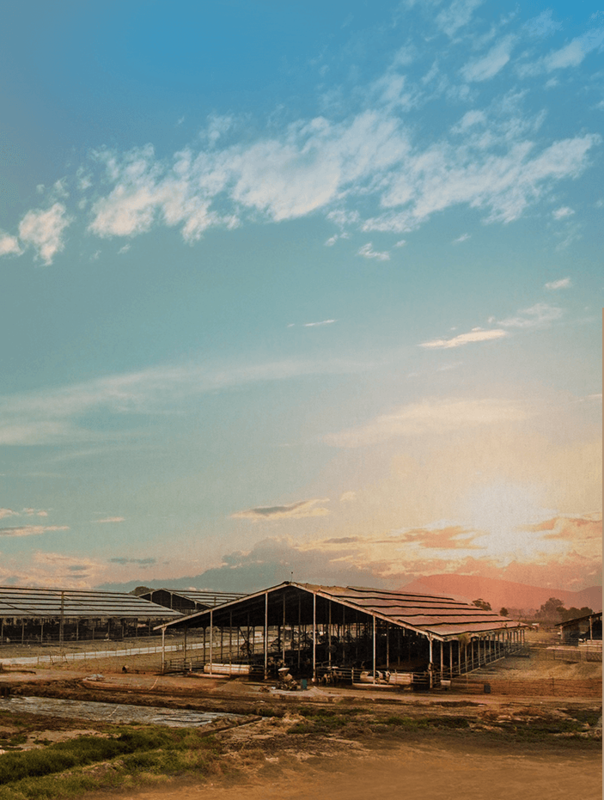 Staying true to our commitment to excellence for over three quarters of a century, we are constantly venturing into new areas and revolutionizing the landscape of any industry we step into. Like any far-sighted organization, we believe that we are only as good as the people in it. 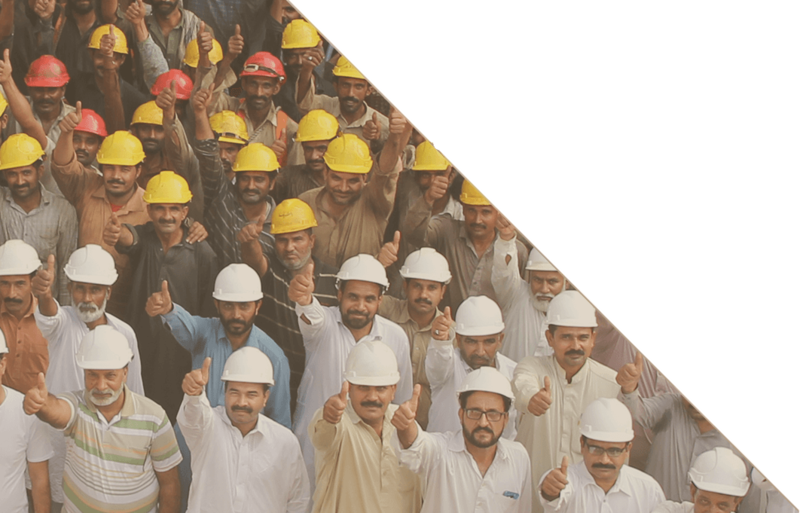 With over 2000 permanent and temporary employees at Sharif Group, many of whom have been with us for decades, we are constantly ensuring that we invest in our employees; and help them further their personal development goals; by sending them for relevant training workshops in Pakistan and abroad. We as an organization reward loyalty, however, we are also ardent supporters of fresh talent that will help propel the business forward into future generations with their fresh ideas. (If you are a professional looking to work with us, visit our Careers page and submit your CV).